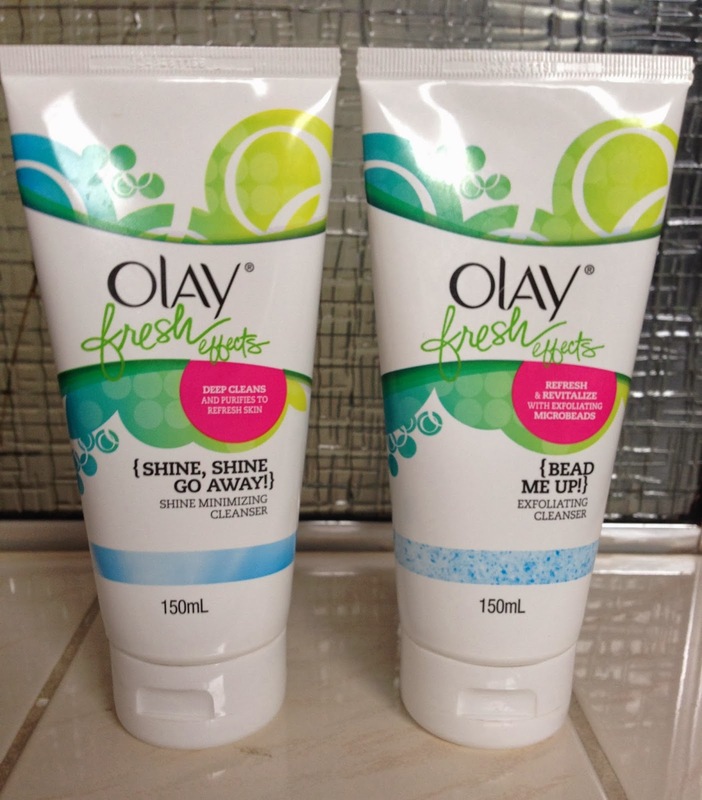 Olay have unveiled their brand new range of skin care called Olay Fresh Effects, which is targeted to those aged between 18 and 30. Olay Fresh Effects skin care range aims to keep skin looking and feeling fresh 24/7. The main components of this fun and vibrant new skin care range includes citrus extracts to awaken and refresh tired skin and also flower essences to hydrate and nourish the skin. I love the look of this fun, bright and fresh new range as this is the first time Olay have formulated skin care products for young skin. Shine, Shine Go Away (A$14.49/150ml) is a shine minimizing cleanser which helps to purify the skin the same way a facial mask draws impurities from the outer-most layer of the skin. The formula contains kaolin clay, a common ingredient found in facial masks, which helps to draw impurities deep within pores and ensure the skin stays shine-free during the day. Basically, this cleanser works like a facial mask but it's to be used as a facial cleanser. The lightweight formula is oil-free and feels gentle against my skin. I find the colour of the formula quite intriguing, as I've never come across a cleanser which is metallic grey in colour. The colour doesn't bother me at all, as the formula worked well to gently cleanse my combination/oily skin. The formula does lather up quite nicely and doesn't strip away the essential oils on my skin. My skin feels refreshed, hydrated and squeaky clean! Bead Me Up Exfoliating Cleanser (A$14.49/150ml) which contains exfoliating micro-beads to help refresh and revitalise the skin. The exfoliating beads are so gentle to my skin that my skin can tolerate the exfoliating action of the beads when used on a daily basis. The formula actually lather up slightly to thoroughly lift away impurities caught deep within the pores and skin and leaves my skin feeling smooth and soft to touch. 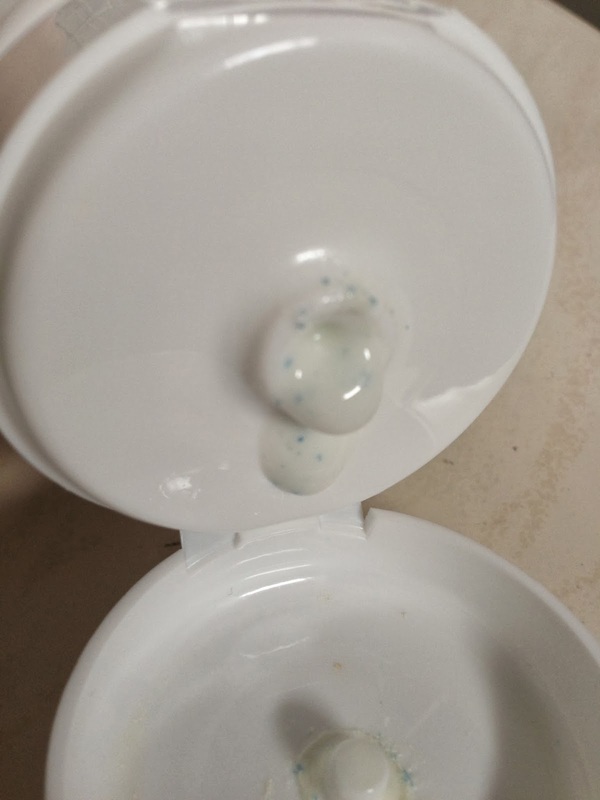 I really enjoyed using this exfoliator and it worked like a dream and didn't irritate my skin. Have you used Olay skin care products in the past? What are your thoughts on Olay's new skin care range targeted towards young skin? Products were provided for consideration only. This review is 100% based on my own thoughts and opinions. 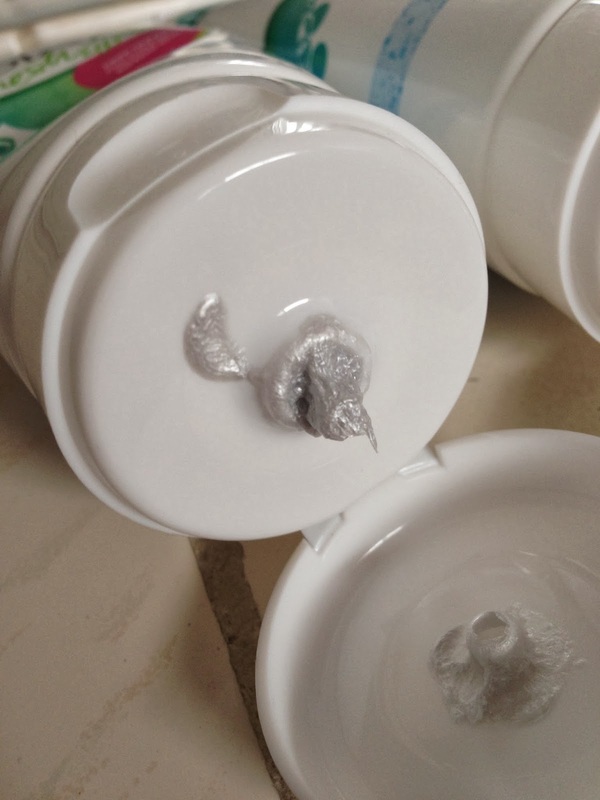 I am not affiliated with Olay and did not receive remuneration to post this product review. Glad these worked for you! Wow a metallic grey cleanser - that certainly looks interesting.